When it comes to trekking through the wilderness the tool you want by your side is the Stealth Drop Point Machete. Crafted from stainless steel in a black finish this is the perfect blade for getting through the woods undetected. And with a pakkawood handle you get a natural and timeless feel. 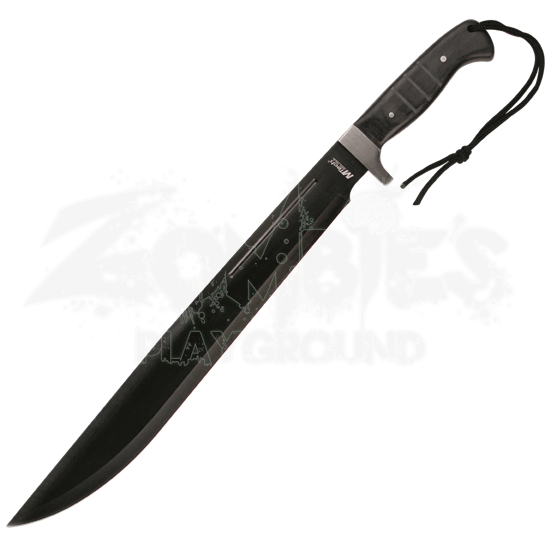 When you purchase this machete you will also receive a nylon sheath so you can carry it and store it safely. 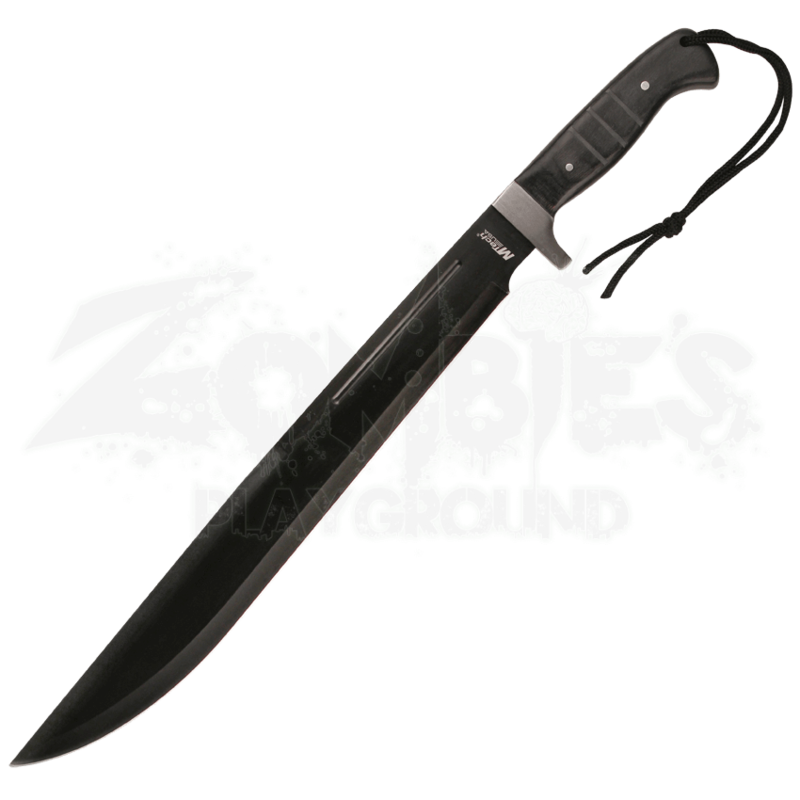 Get the Stealth Drop Point Machete and you will be ready for a stealthy excursion into the untamed woods.